During the summer of 2016, Wenger had tried to convince Mbappe to join the Gunners and he had paid a personally visit to his family. However, the teenager eventually decided to sign a professional contract with AS Monaco and his contribution towards their 2016/17 league title earned him a big-money move to Paris Saint-Germain, initially on a season-long loan. Arsenal goalkeeper Petr Cech believes they may not be continuity at the Emirates Stadium following the end of Arsene Wenger’s 22-year reign at the club. The Frenchman parted ways with the Gunners following the 1-0 win over Huddersfield Town in the final game of the Premier League season and the club are yet to announce a potential successor. In a report covered by The Sun, Gunners shot-stopper Petr Cech believes that the club may not experience continuity with the next head coach, something which has become a trend in modern day football, he said: “It will depend how well the club and manager will do. If you are at the club where there is continuity then everybody gets used to it, but it is really rare. Arsenal midfielder Jack Wilshere has said that he has yet to reach any sort of agreement with the Gunners over a new contract. The 26-year-old has less than two months left on his current deal with the club and talks are still ongoing with the Englishman more concerned about Arsene Wenger’s exit in the summer. Arsenal manager Arsene Wenger has suggested that Pierre-Emerick Aubameyang and Alexandre Lacazette can play together after the pair impressed during Sunday’s Premier League meeting versus Stoke City. The Gunners struggled to find a rhythm to their play for the first hour, and this saw the arrival of Alexandre Lacazette from the bench. Arsenal goalkeeper Petr Cech has hinted that some of his teammates may have been affected by the ongoing speculation over manager Arsene Wenger’s future at the club. The French tactician has more than 15 months left on his existing deal, but talks have intensified over his future in recent weeks amid the club’s poor run in the Premier League. Arsenal manager Arsene Wenger has indicated that he has no desire to leave the north London club midway through his two-year contract. The Frenchman prolong his stay with the Gunners in May 2017 after guiding them to their third FA Cup title in four seasons. Arsenal manager Arsene Wenger has vowed to bring in top quality signings, should one or both of Alexis Sanchez and Mesut Ozil leave the Emirates this month. The pair have just six months left on their respective contracts, and they have been linked with moves to their direct rivals. Sanchez has been a transfer target for league leaders Manchester City since the summer whilst Ozil has recently emerged as an option for Manchester United, who are aiming to find a replacement for Henrikh Mkhitaryan. In an exclusive with Sky Sports, Wenger admitted that the club in a difficult position with regards to the contract situations of Sanchez, Ozil among others, and he is prepared to bring in top-quality recruits to replace them, if required. Steve Rowley is known for being Arsene Wenger’s main source of continuous talented players over the years. It looks likely that Wenger might soon be saying goodbye to Steve, according to the reports from Daily Mail. 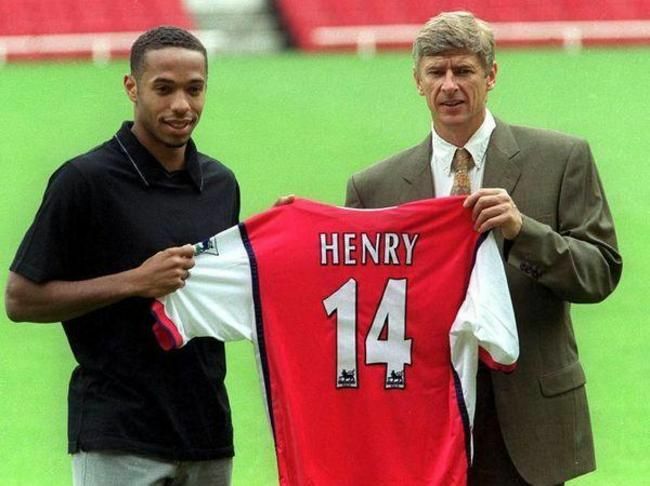 He was brought in as chief scout by Wenger on 1996. He has been with Arsenal for almost 35 years. He has always provided Wenger with a bunch of young talented players over the years. Wenger is well known for grooming young talented players into stars. Although the credit almost always goes to Wenger only, Rowley certainly deserves some praise for finding talented players across the globe for the club. 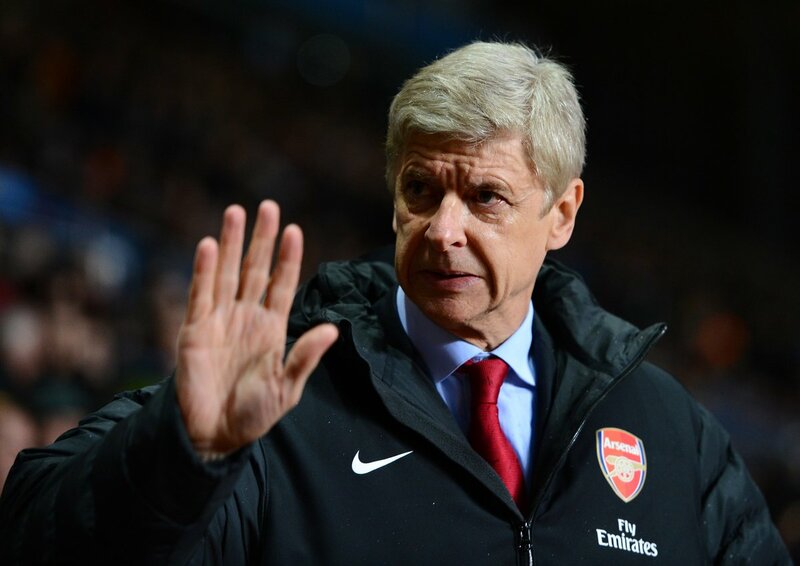 Wenger has failed to satisfy the expectations during the summer transfer window. Sanchez and Ozil seem to see out their contract and leave their club. Now, he will have a huge task ahead of him to replace Sanchez and Ozil next summer. He has taken some of the blame for the Gunner’s recent shortcomings in the transfer market. Arsenal boss Arsene Wenger does not appear a favourite among his former players following his side's 3-1 defeat to Manchester City in the Premier League. The Frenchman made a couple of surprise changes for the Citizens clash, but it came to no avail as the Citizens secured a comfortable victory. Arsenal legend-turned-pundit Thierry Henry is surprised with the way Arsene Wenger has dealt with Alexis Sanchez and Mesut Ozil since the start of the season. The Gunners pair have entered the final year of their respective contracts, and are likely to leave the Emirates on a Bosman next summer. Both Sanchez and Ozil have had their fitness concerns since the opening weeks of the campaign, and this has seen Wenger take a strict approach in terms of the team selection. Ozil missed the 0-0 draw against Chelsea earlier this month with a minor knee injury, and Sanchez could only make the bench as he was not fully fit.